Our mainly tantalum alloys are Tantalum Tungsten Alloy (Ta-W) and Tantalum Niobium Alloy (Ta-Nb) and Tantalum titanium alloys (Ti-Ta). Other tantalum alloys are also available upon request, please contact sales@edge-techind.com. 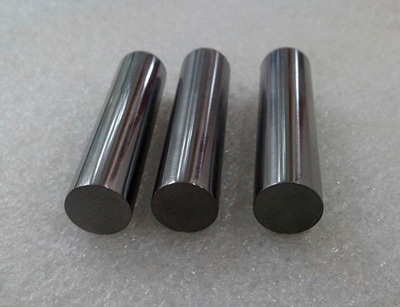 Tantalum Tungsten Alloy: Ta-10W, Ta-7.5W, Ta-2.5W. Tantalum Niobium Alloy: TaNb3, TaNb20, TaNb30, TaNb40. 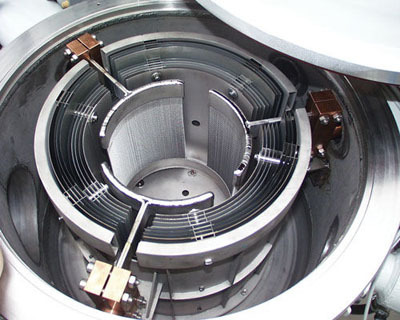 Regular semifinished products such as plate, sheet, strip, tube, wire, rod are all available for tantalum alloys. Machined & customized parts can also be made according to drawings. 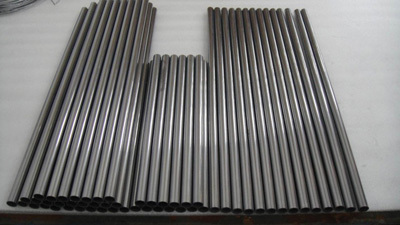 We provide tantalum niobium alloy tube (TaNb tubing, Ta-Nb alloy tubes) and tpipe (TaNb pipes, Ta-Nb alloy piping) upon request. 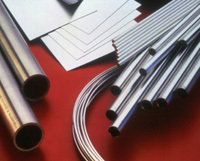 Both seamless and welded alloy tubes are available. 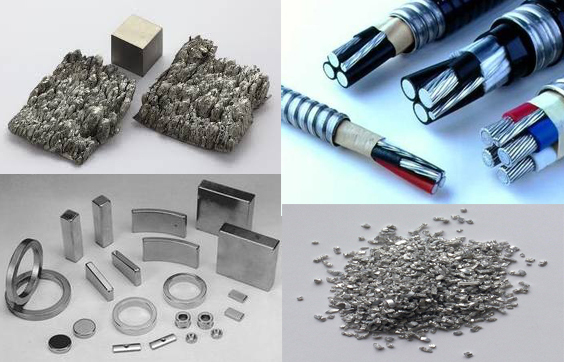 We provide tantalum niobium alloy forged, swagged and drawn products as tantalum niobium alloy ingot (TaNb ingots), rod/bar (TaNb rods), alloy wire (TaNb wires). We provide tantalum niobium alloy rolling products as sheet (TaNb sheets), foil (TaNb foils), alloy plate (TaNb plates), strip (TaNb Strips). 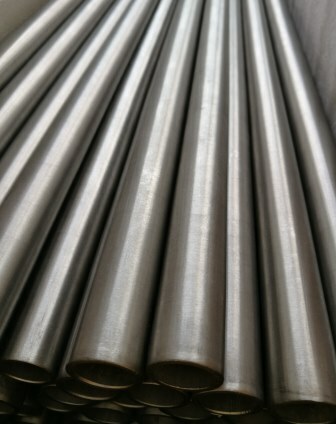 We are a trusted supplier of high quality tantalum tungsten alloy tube (TaW tubing) and a wide variety of tantalum alloy products. We provide tantalum tungsten alloy (Ta2.5W, Ta7.5W, Ta10W) pipe and tube. We provide forged, swagged and drawn products as tantalum tungsten alloy ingot (TaW ingot), tantalum tungsten rod (TaW bar), tantalum tungsten cylinder (TaW cylinder), wire (TaW wire). 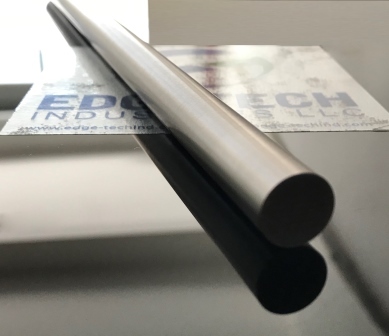 Edgetech Industries LLC (ETI) is a trusted supplier of high quality tantalum tungsten alloy plate (TaW plate)and a wide variety of tantalum tungsten alloy products. 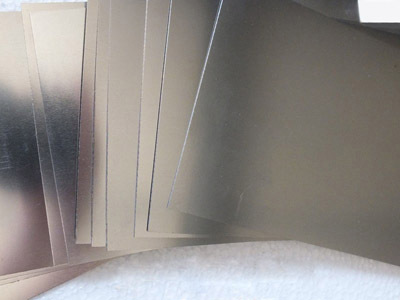 We provide tantalum tungsten alloy plate, tantalum tungsten alloy sheet. We are a trusted supplier of high quality tantalum niobium alloy products. 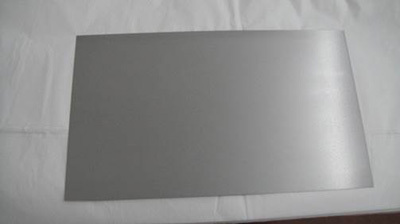 Tantalum niobium alloy sheet, foil, plate, rods, wire, tube, pipe and machined parts are available.